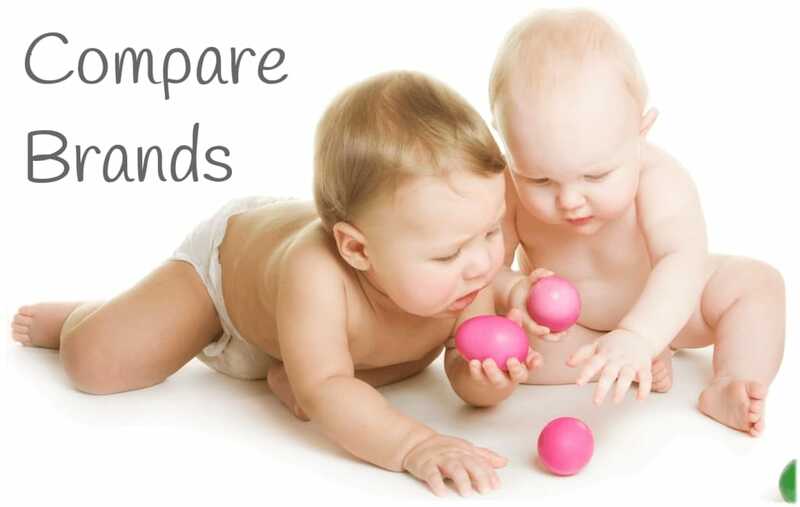 InsuranceCoveredBreastPumps.com and it’s parent company, Medsource LLC, would like to thank you for visiting. Our goal is to provide quality breast pumps and accessories to help create a positive breastfeeding experience for both moms and babies. 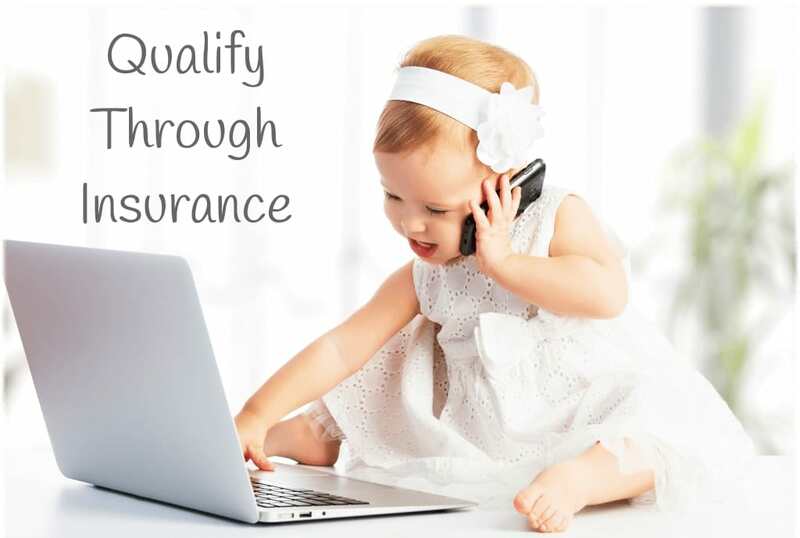 Our organization is contracted with most major medical plans and will work with your insurance company so you can receive your breast pump at little to no out of pocket cost. Our dedicated customer service team is available to help you between the hours of 8:00 a.m. to 5:00 p.m. CST, Monday through Friday. 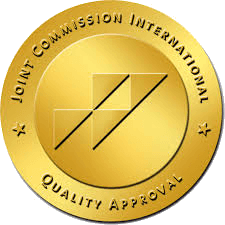 MedSource is accredited by the Joint Commission. 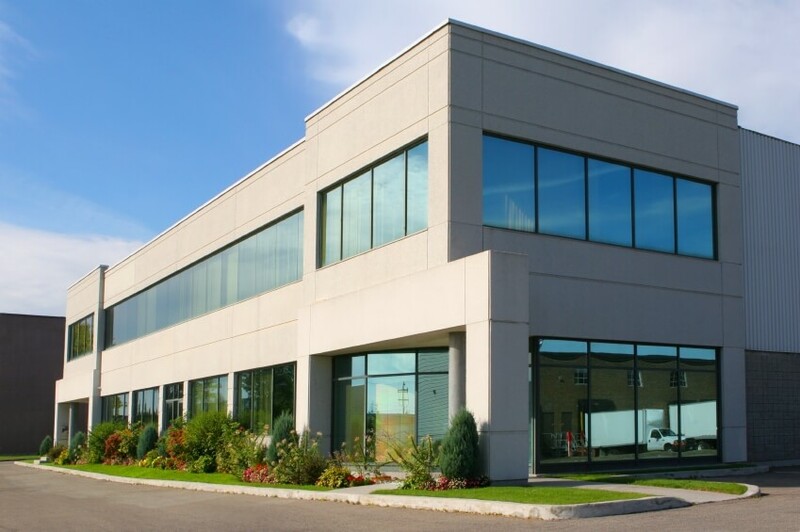 Our corporate office is located in Bloomington, Illinois.